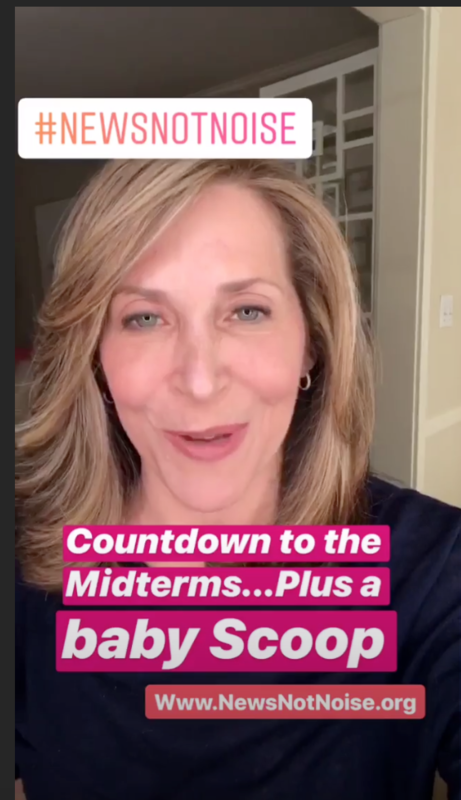 Honestly, this is a pretty amazing way to announce a pregnancy. 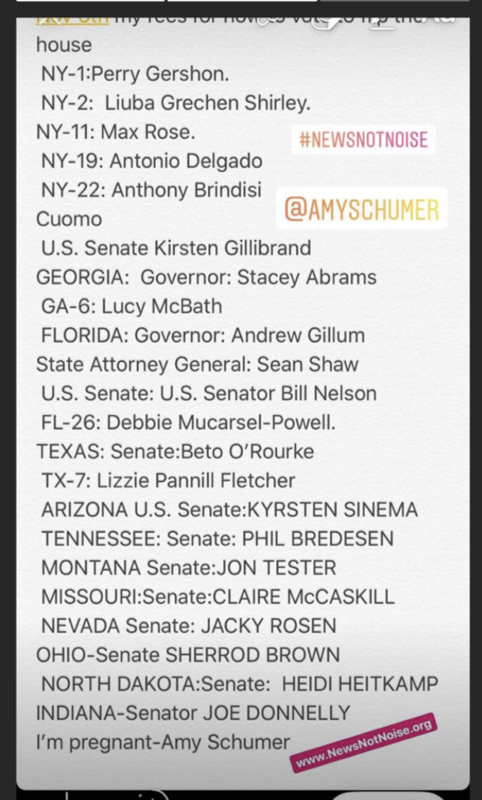 Yellin’s Instagram Story isn’t the first time Schumer has been vocal about politics. Earlier this month, the actress was arrested at a rally protesting Supreme Court Justice Brett Kavanaugh.